The Chess is one of the very popular game from the olden days. The 64 squares,two players, 36 pieces and a little mind game of using them is required to Checkmate the opponent. Chess originated in India around 6th century in the period of Gupta kings and they named it as Chaturanga. Through trade routes, the game made its way to Persia and people over there introduced new innovations to the rules and made it as a leisure activity to spend their time. Arabs then adapted the game from them and it passed to Spain, Portugal and Greece. As new rules were added, the name changed from Chaturanga to Chess in English. The popular game-calls check and mate remains synonymous with Chaturanga. 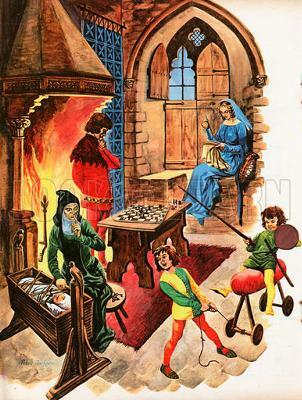 Research on the history of chess reveals that the game reached Europe and Russia by the 9th century. 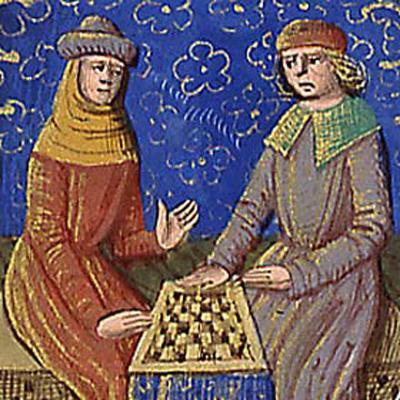 In the year 1200, rules and dictates of chess were defined in southern Europe and many modern rules that specify the outcome of basic moves were first adopted in Spain and Italy and the rules spread throughout the world. The earliest theory on the game was written in the 15th century named 'Repetition of Love and the Art of Playing Chess' was published in 1497, authored by Luis Ramirez de Lucena. By the 18th century, chess became very famous in Southern Europe and France. All through the 19th century, chess clubs and books were introduced. 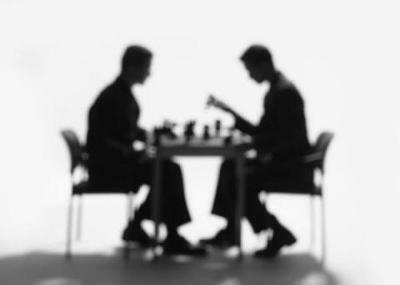 The first ever modern chess tournament was won by Adolf Anderssen, in London, in 1851. Strategies highlighted by the likes of Paul Morphy, Wilhelm Steinitz, Johannes Zukertort, Emanuel Lasker, José Raúl Capablanca and the current champion Viswanathan Anand have made the game timeless. Aaron Nimzowitsch was also a major contributor to chess through his literature, most famously 'My System'.